"Among the changing months, May stands confest the sweetest, and in fairest colors dressed." 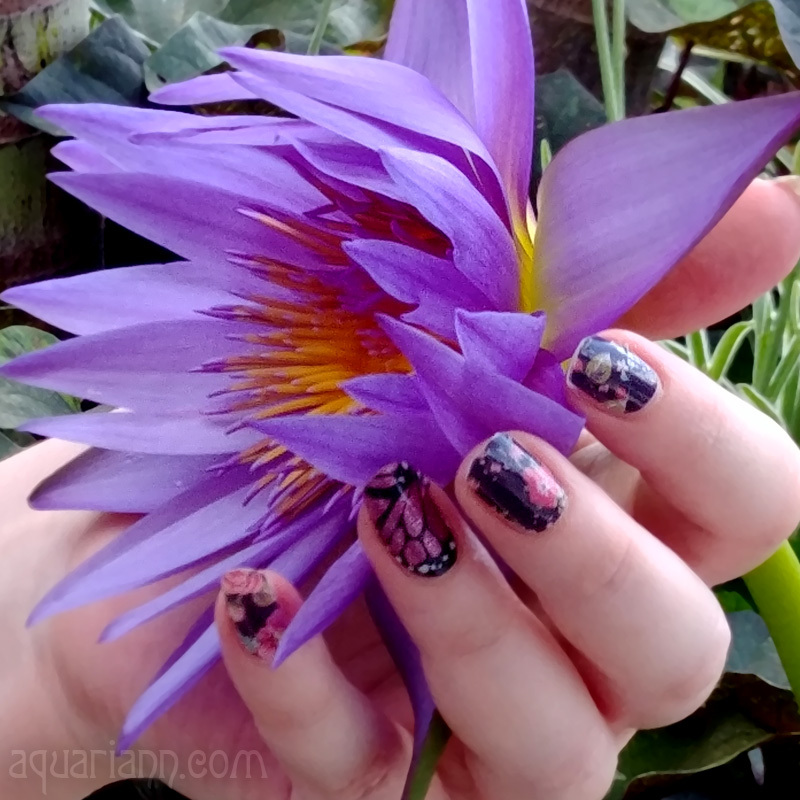 Ogre and I stopped at Cold Stone Creamery last week, and got an unexpected treat while enjoying ice cream - these pretty purple bell-shaped flowers were in the flower box next to our picnic table. Beautiful flowers! Have a terrific day! Beautiful colors. But we want to know what FLAVOR ice cream you got. That's a unique flower. Very pretty. Wow, look at the gorgeous colors. Lovely flowers, very nice colors. I've always thought the "freckles" in foxgloves are so pretty. Just be careful there's not a bee in there if you bend down for a sniff! 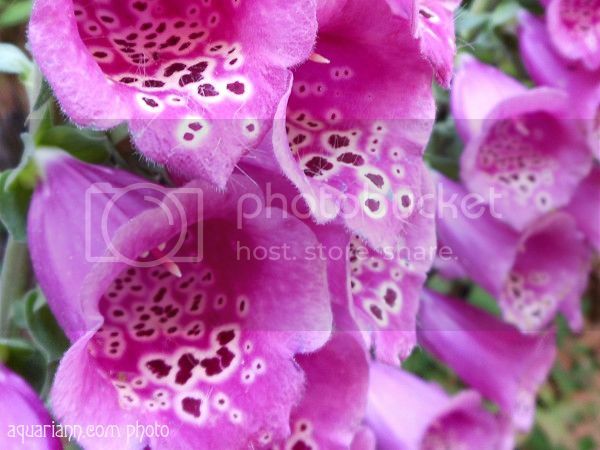 Love the closeup of the foxglove! Very pretty! Enjoying life's unexpected treasures over a scoop of ice cream ~ double the pleasure style! I had a similar experience over the weekend. I did not share what I saw today, but I may another time. Thanks for hosting the WW fun! Ooh! So pretty, and coupled with that quote? Amazing. Gorgeous shot! Love the pretty pink. What stunning flowers! Thanks for sharing!